Always remember there is no magic bullet and everyone is different. Try something new. 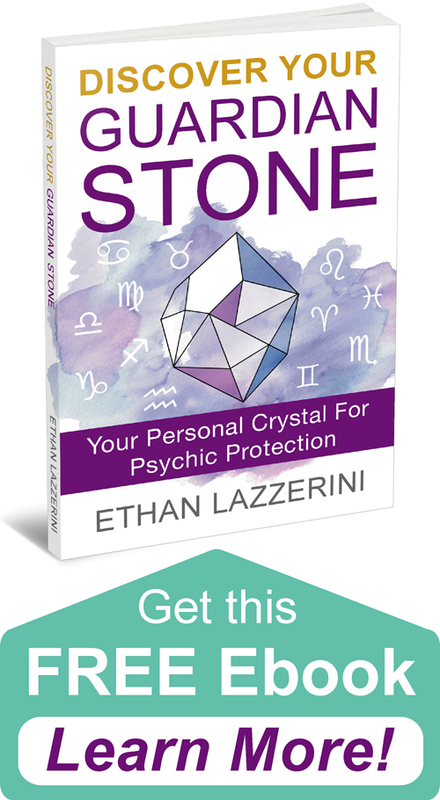 Crystals may be able to help you if you are open to them. The following list is some of the crystals for positive thinking I recommend you try. You do not need them all of them, these are options. There is a combination method that I will explain more about below. How you work with these crystals is up to you but I always recommend you carry on you or wear these stones every day for at least a few weeks for the best results. All of these stones will work for positive thinking. Just select one that appeals to you the most or that calls to you. Sunstone is a pink to orange stone with white or transparent parts. Sometimes it has glittering copper coloured flecks inside it. 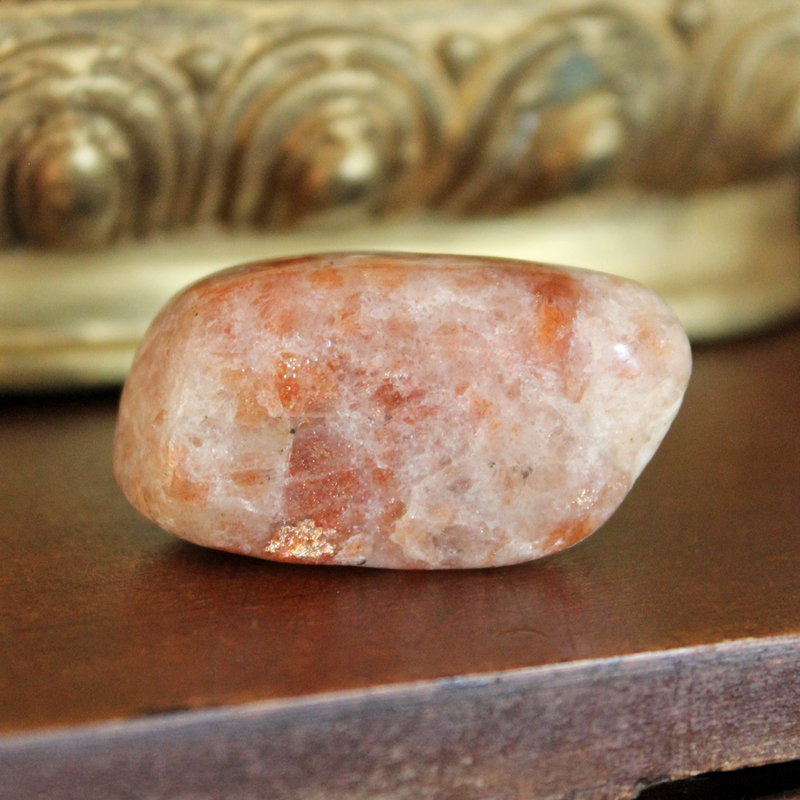 Sunstone brings in positive energy and boosts your mood. It helps you develop positive thought patterns. 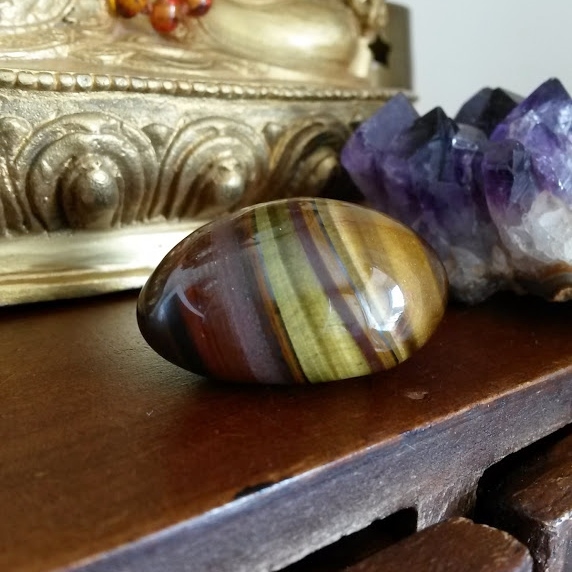 Tiger’s eye is golden to golden brown with black stripes. The opaque stone has a shifting cats eye effect. You can use Tiger’s Eye to increase your self confidence and also help you think more positively about things. Goldstone is created by mixing Copper sand with a silica glass base. This creates a red-brown opaque stone which sparkles from all angles. 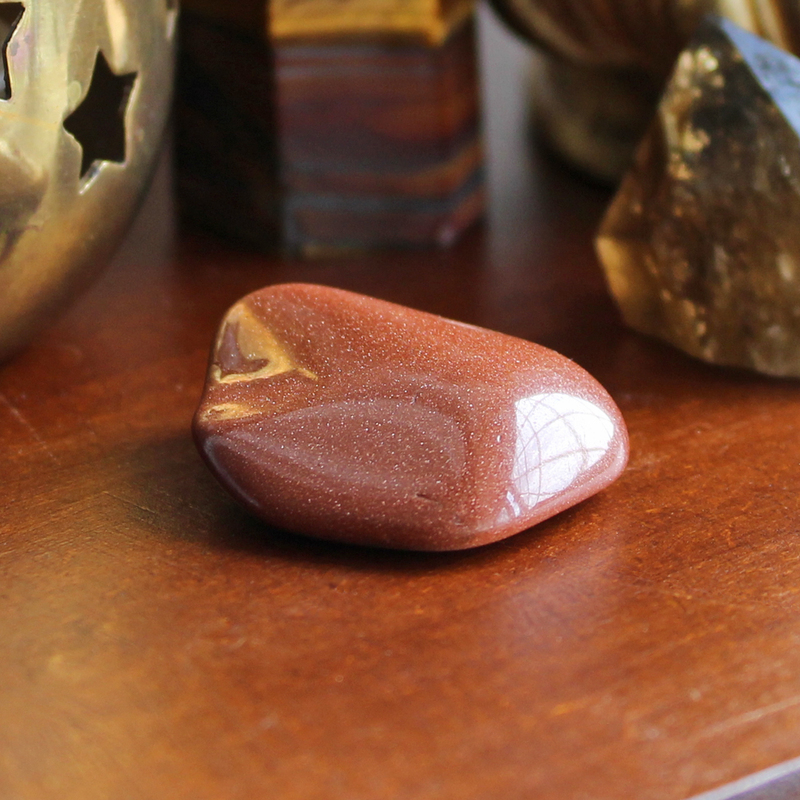 Goldstone is a gentle stone that also helps you not take things too seriously. It will assist you to think more positively about life. 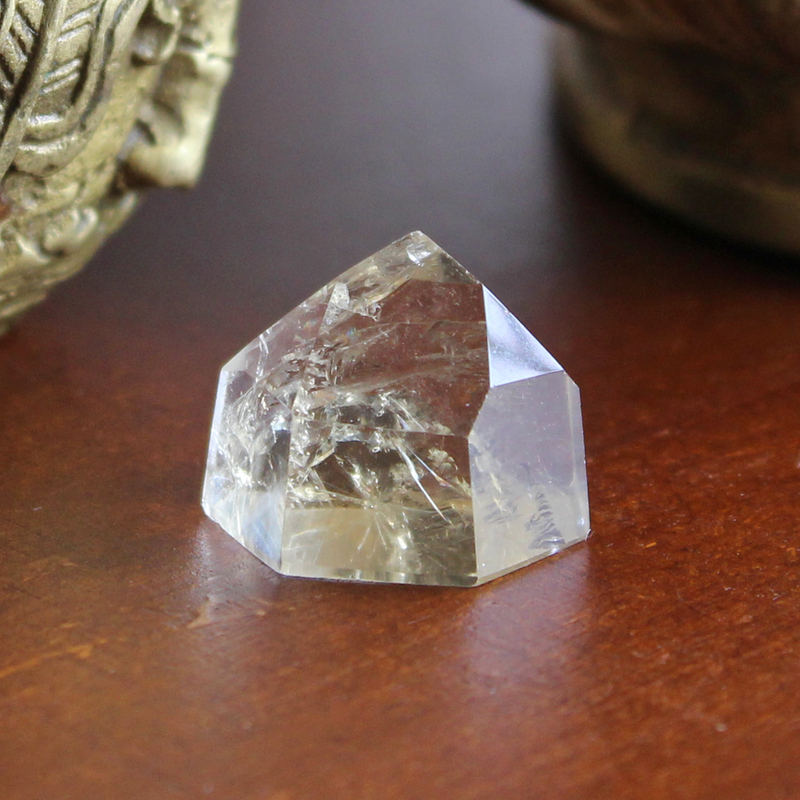 Citrine is a golden variety of clear Quartz. Natural Citrine has a light golden yellow colour. Citrine helps boost your self confidence and can be used to create a much more positive and success orientated mindset. Smoky Quartz ranges from light to dark and can be grey, black or smoky brown in colour. 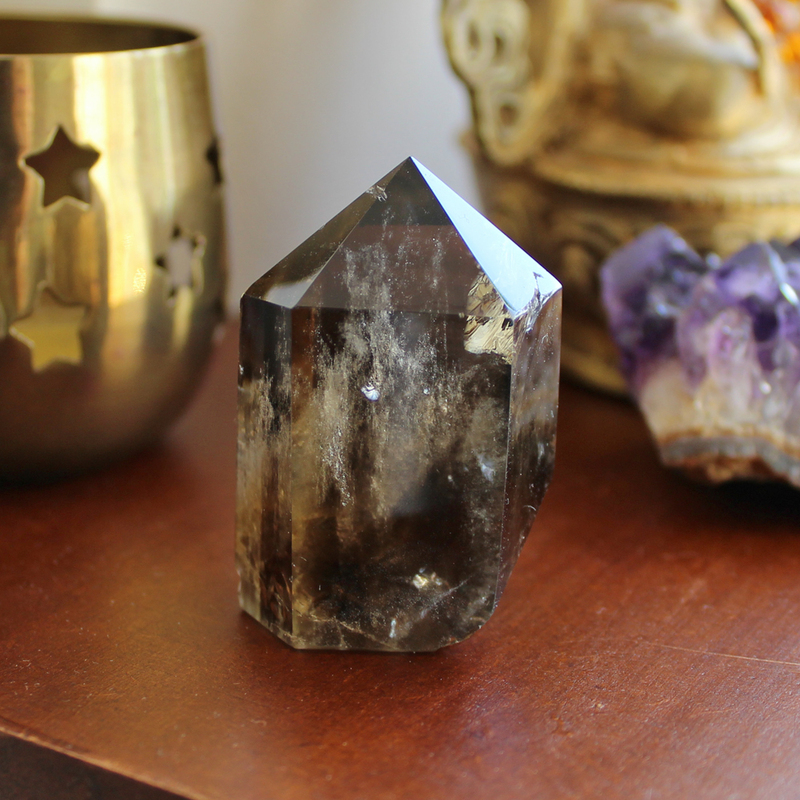 Smoky Quartz is used by many people to help them become aware of and reduce patterns of negative thinking. It absorbs negative energy from the aura too. 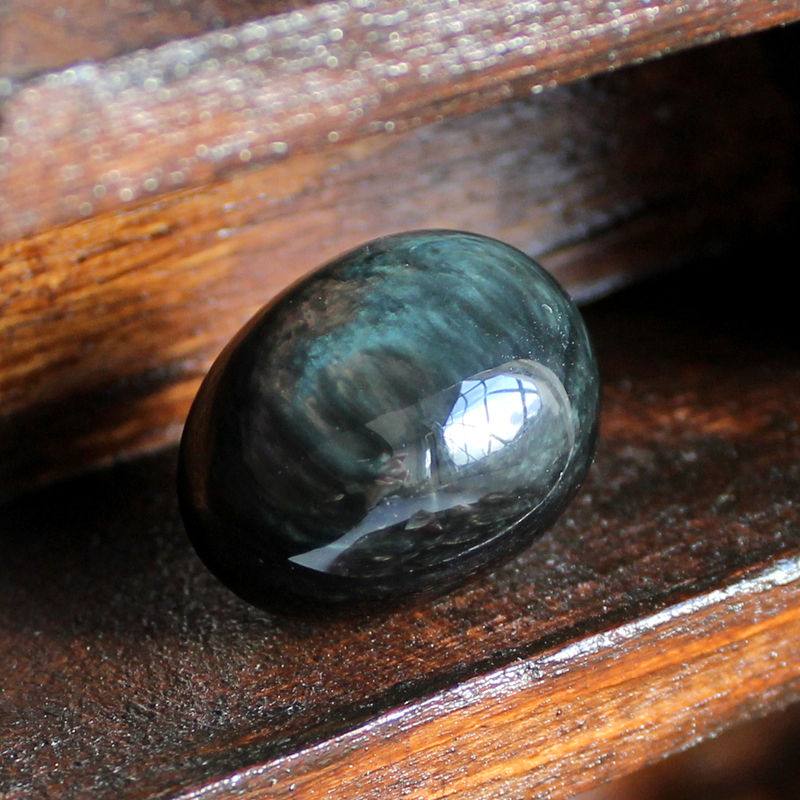 This is the name given to Black Obsidian with a subtle multicoloured sheen. These colours vary and the stone is not that easy to find. Rainbow Obsidian helps you reduce negative thought patterns while enhancing positive thinking habits. Are you are trying to reduce negative thoughts, while developing positive thinking habits? You could use Rainbow Obsidian but if you can’t get it try a combination of two crystals. Combine a Smoky Quartz (reduce negative thinking) with any one of the following crystals: Sunstone, Tiger’s Eye, Goldstone or Citrine. 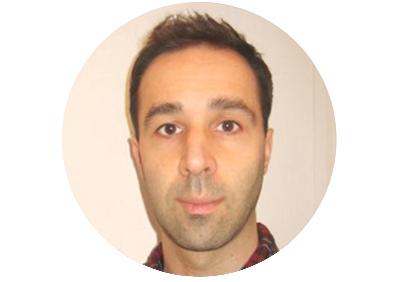 Do you have a question about this article? Just post it in the comments below (Please keep any questions you have on topic if you want a response). Thank you so much for your tutorials and books about Crystals. 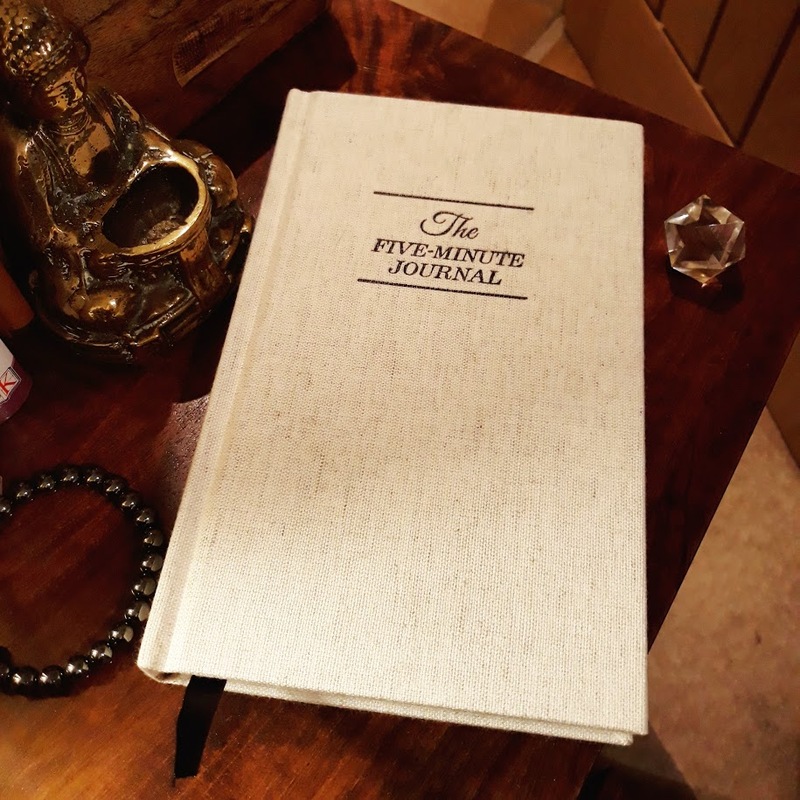 I got hot book on Crystal Grid Power and I’m amazed with its quality content. 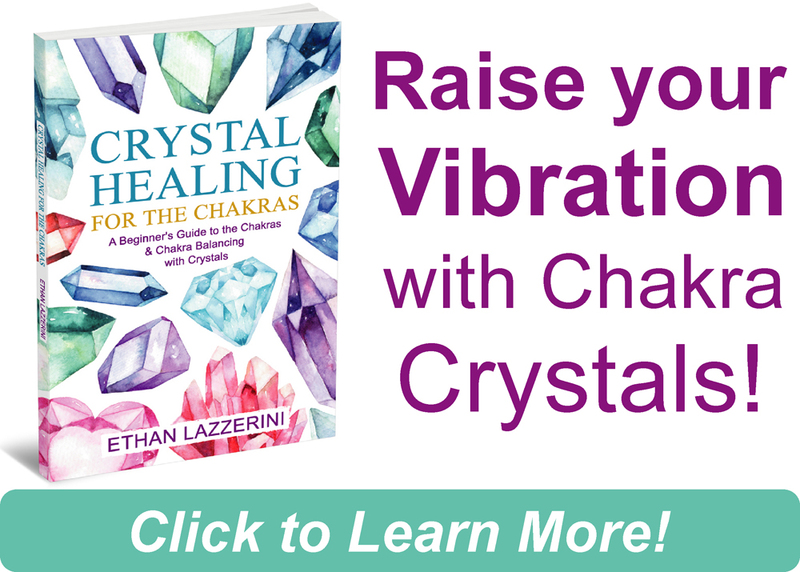 I will start to make use of Crystal Grids for sure and this book is a complete guide for beginners like me.